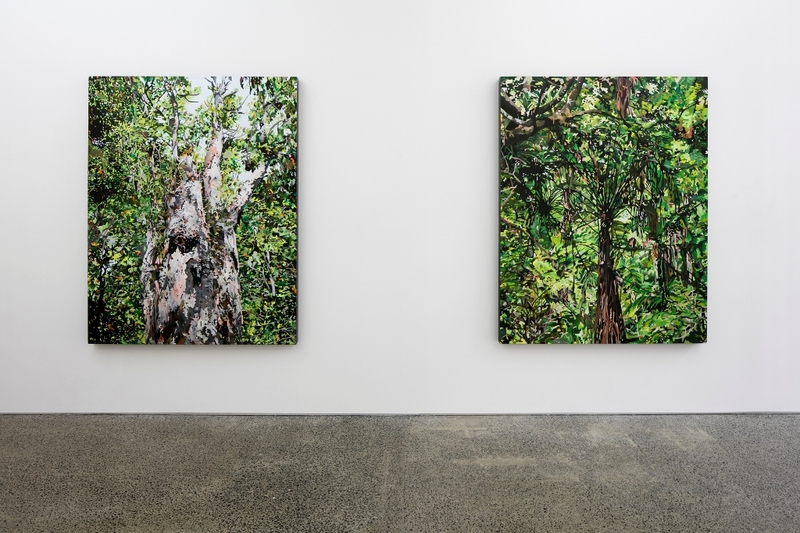 Sanderson Contemporary performs the role of an intermediary, developing an ongoing dialogue between artists and patrons, allowing each of these vital groups to sustain and challenge the other. 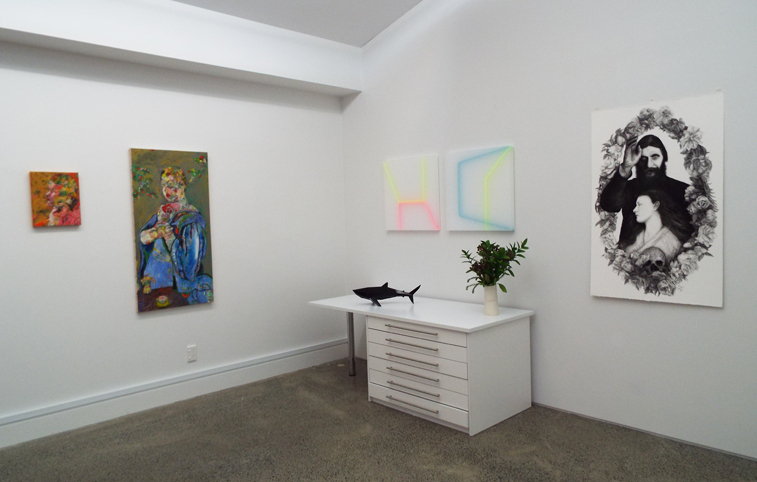 By supporting contemporary artists in their practice the gallery acts to build appreciation of their artworks and projects. 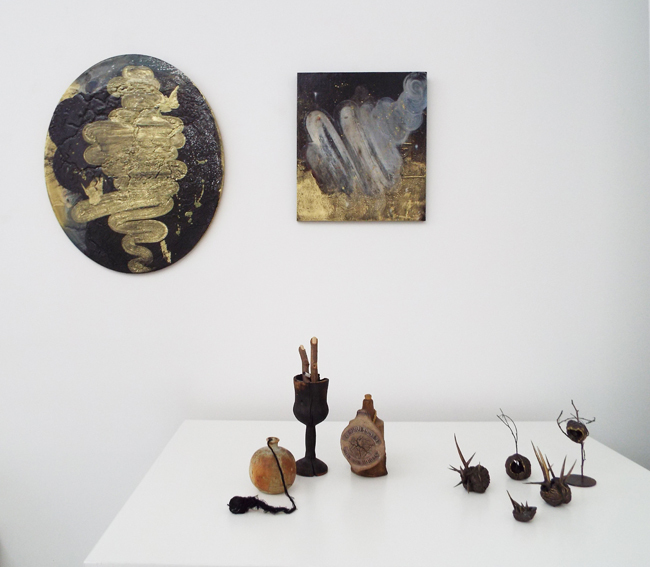 This is an inclusive process, one that welcomes and educates, promoting the growth of the art community as a whole. 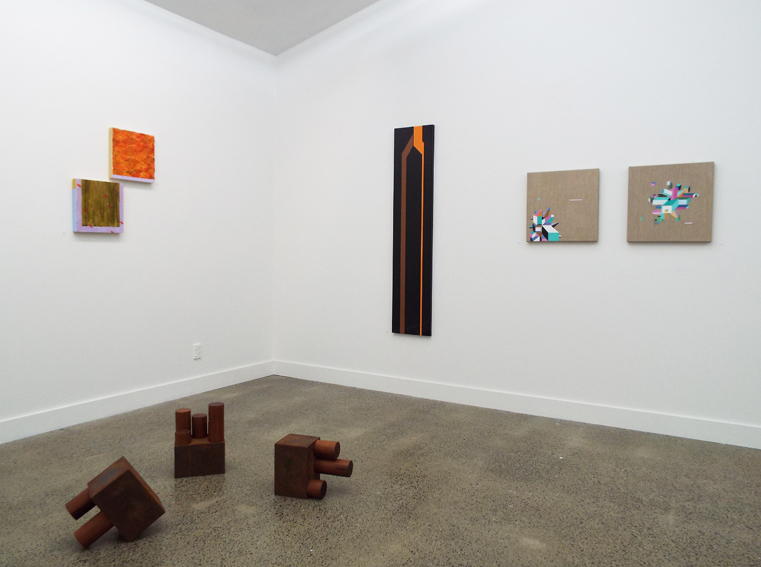 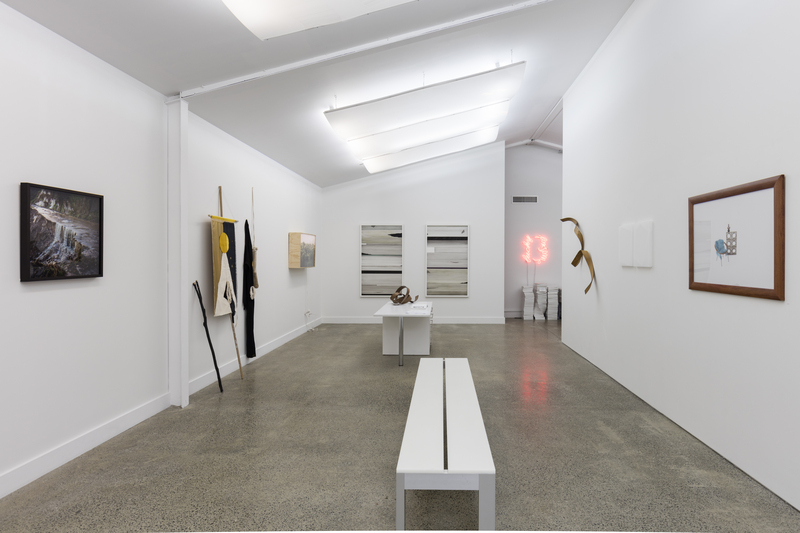 Established in 2002 by Kylie Sanderson, Sanderson Contemporary has developed a loyal following, representing a stable of emerging and established New Zealand artists, while also sustaining a programme of auxiliary projects. 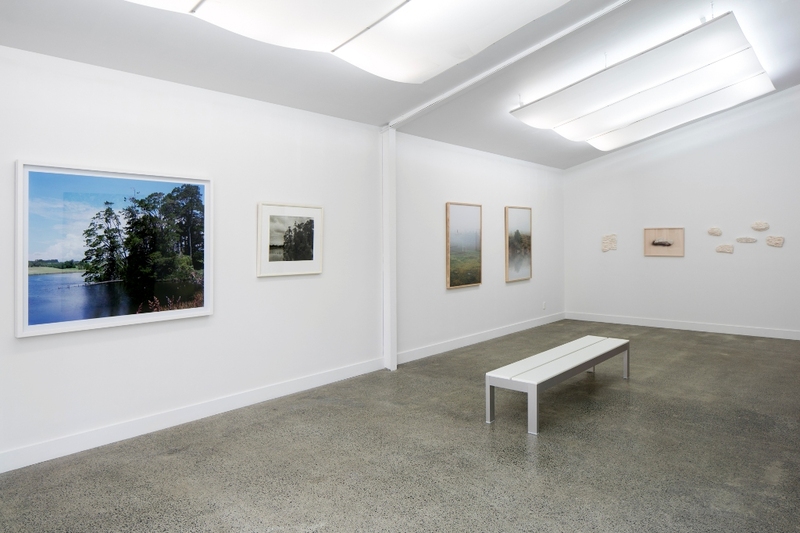 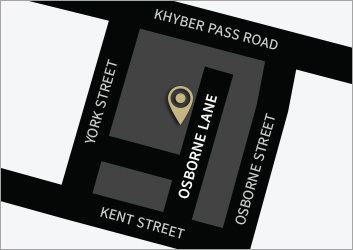 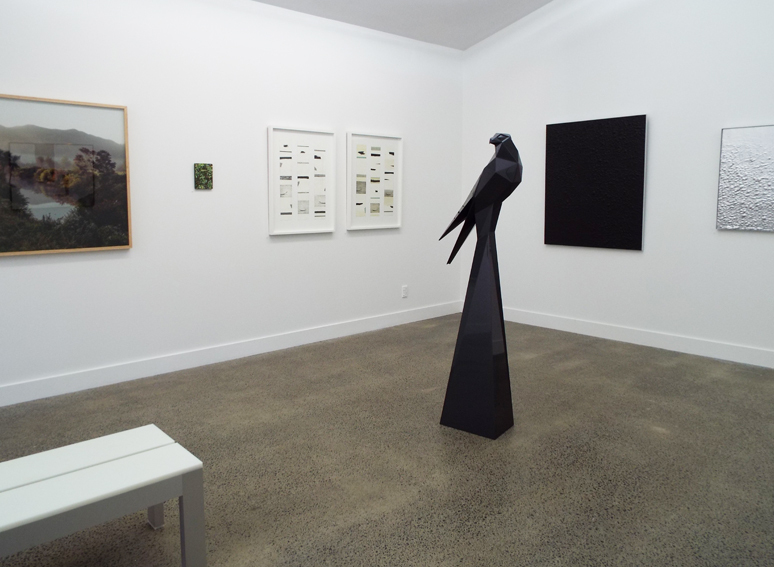 Originally located in Parnell, the gallery relocated to an expanded space in Newmarket in 2013 and now offers two distinct exhibition rooms as well as a year round group show space and full stock room. 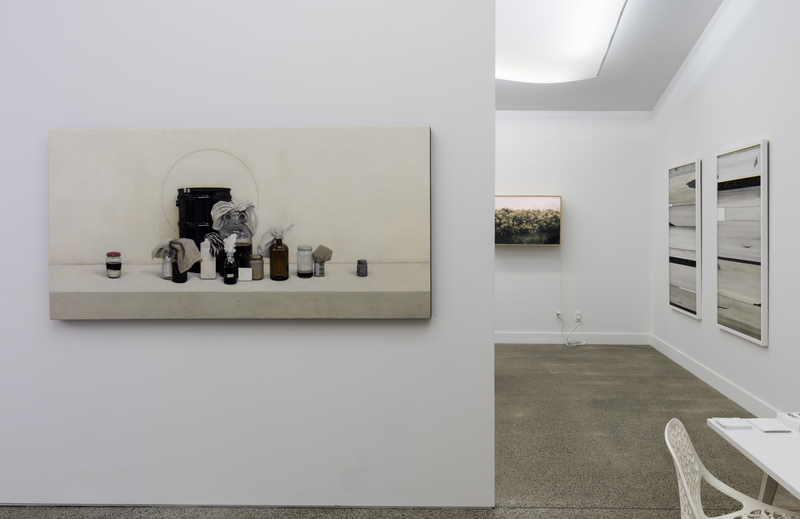 The gallery has exhibited at Auckland Art Fair since 2009 and Art Fairs Australia since 2014.